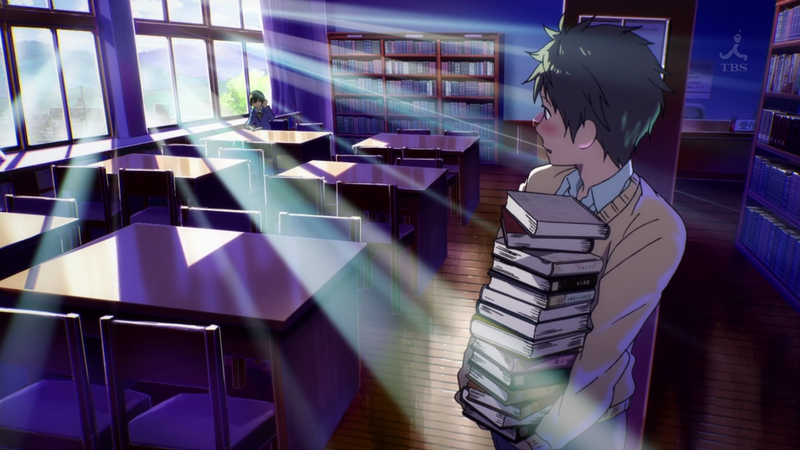 If you haven’t had enough of romance comedies yet, then Bokura wa Minna Kawaisou (The Kawai Complex Guide to Manors and Hostel Behavior) is an anime for you. It’s better than average, but is still a rom-com. 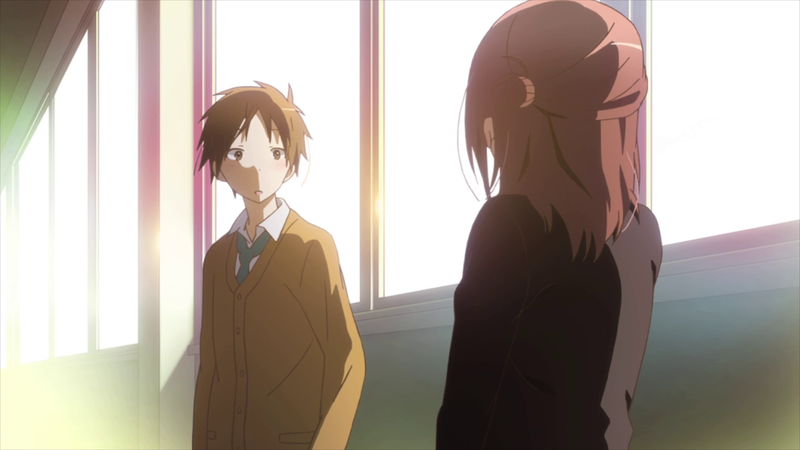 I’ve been putting away Isshuukan Friens (One Week Friends) for two weeks now, just to have at least one more anime to look forward to watching. The art of the cover image gave me the feeling that I would love it. 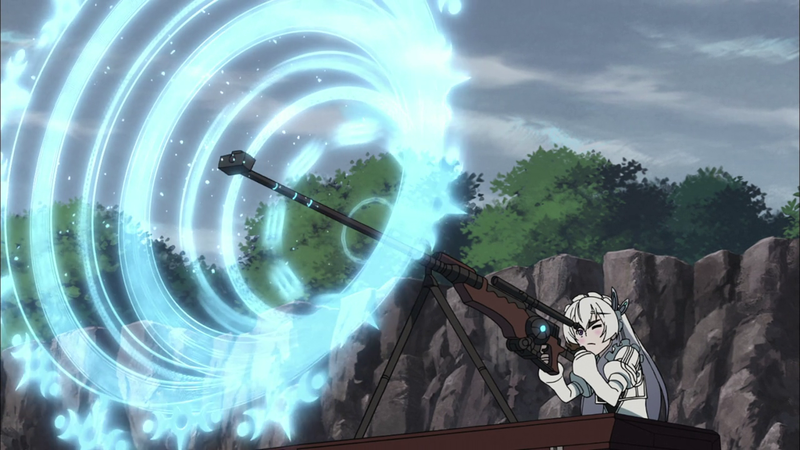 Seikoku no Dragonar – the name of a manga a read a few years ago. A few chapters of it, that is. When I heard it was going to be animated, I was excited. Slowly, that excitement was replaced with doubt. I’ve never been a big fan of sport-themed anime. They just don’t seem realistic to me. 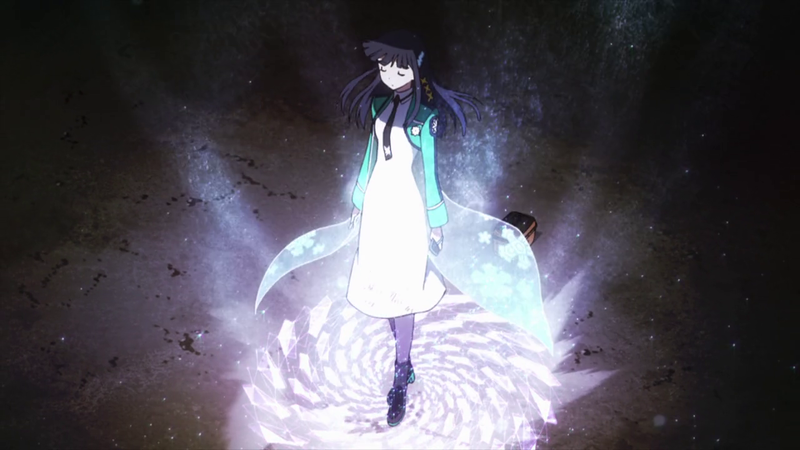 However, I always try to have a look at the new airing series, regardless of the genre. 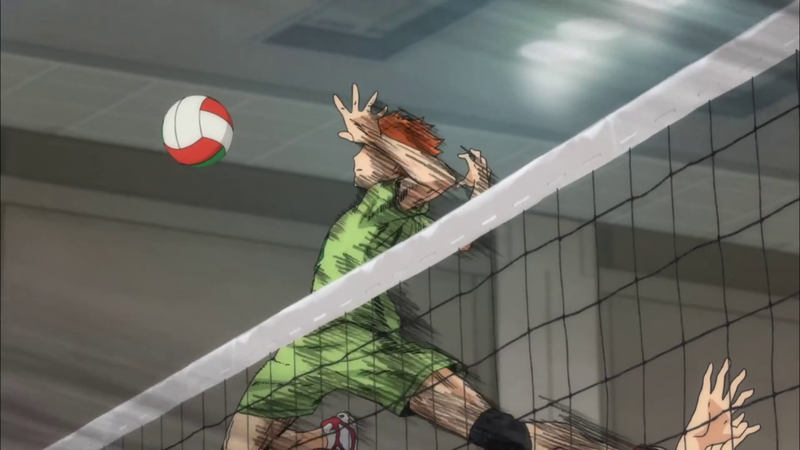 That’s why I decided to watch the first episode of Haikyuu!! 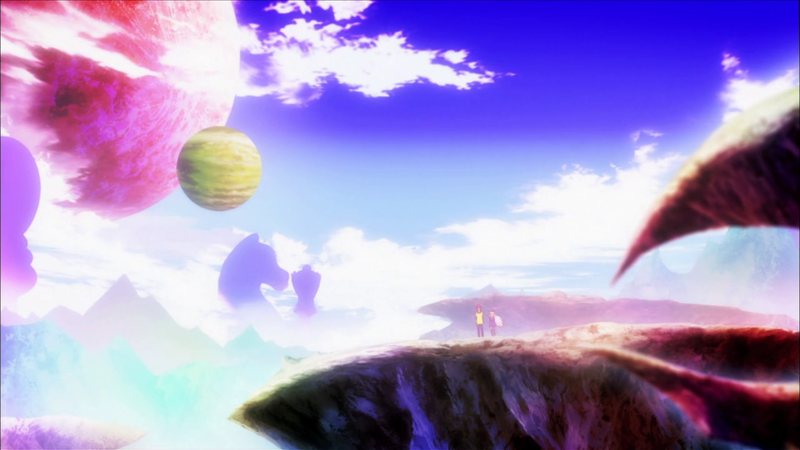 No Game No Life – definitely my most-anticipated anime of the season. Actually, of the year. I had been waiting for it ever since it was announced last summer. And guess what? I wasn’t disappointed! 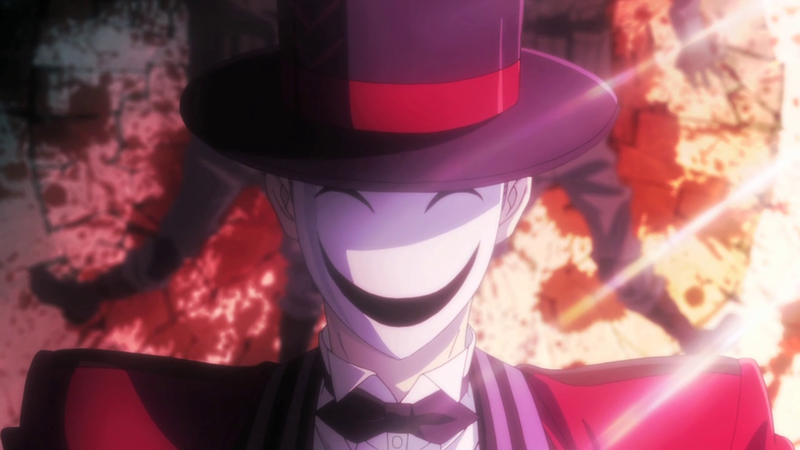 Black Bullet – bad or good, it could have turned out both ways. I’m not particularly fond of animes, where characters fight overgrown insects or other creatures, so I hesitated watching this. The preview was enough to make me give it a go. 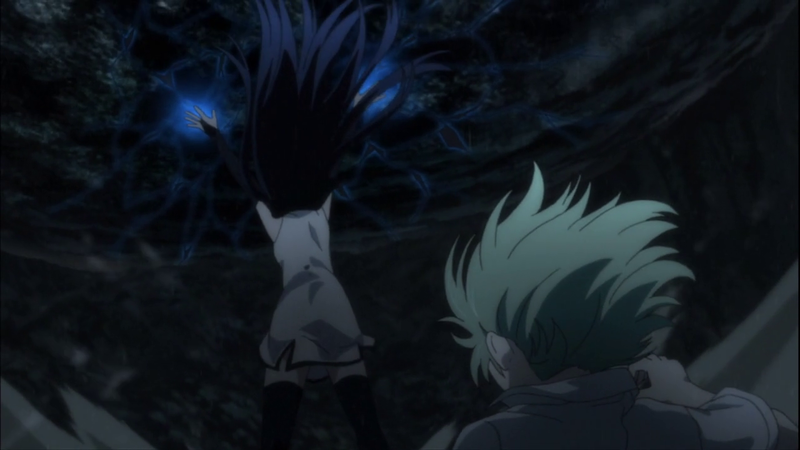 Gokukoku no Brynhildr – another anime I really looked forward to. Everything looked promising. Having watched the introductory episode, I can say it was not a major letdown, but there is still a “but”. 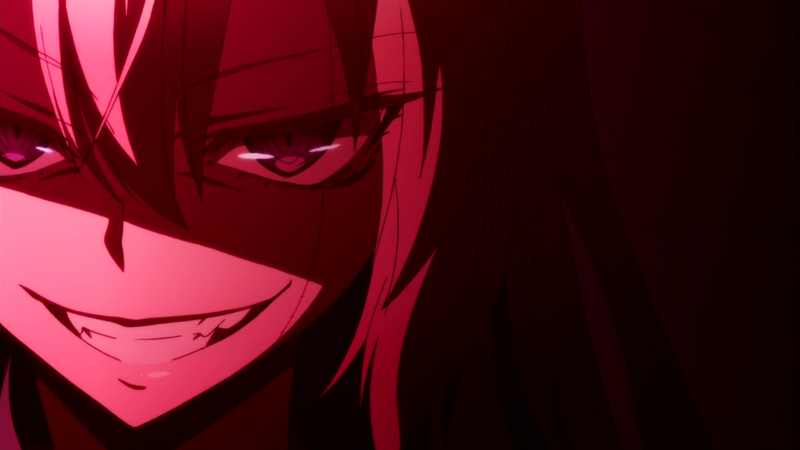 Akuma no Riddle – one of my most expected series of the season. At least before I noticed the Yuri tag. And before I saw all the characters are female. My expectations suddenly made a dive. Regardless, I gave it a go – for better or for worse.